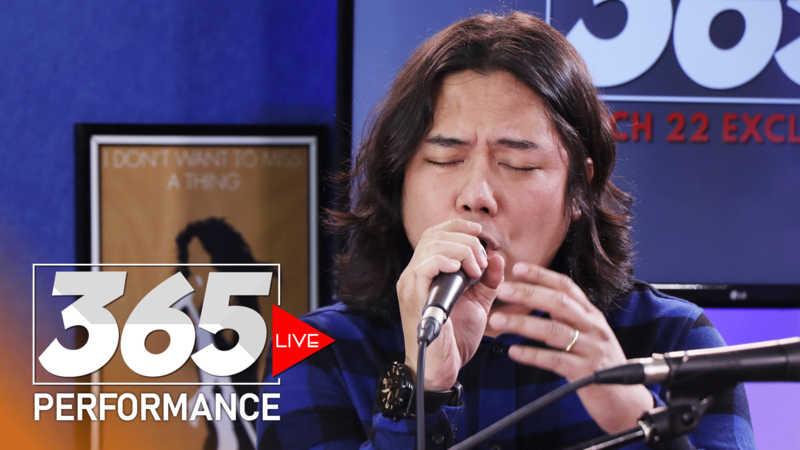 Frio performs ‘Okay Lang’ on 365 Live featuring Raz Itum on vocals. 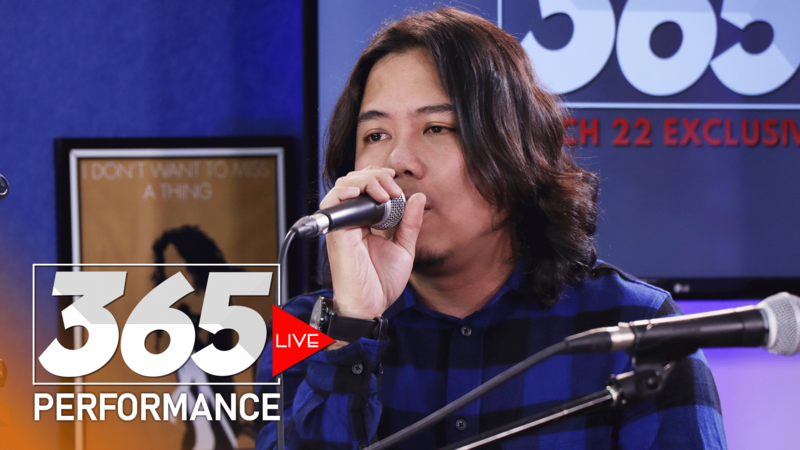 Frio is set to release its third album in 2019 with remastered songs from early compositions and has taken another giant step with the inclusion of Eat Bulaga Music Hero drummer-finalist Matt Bravante. 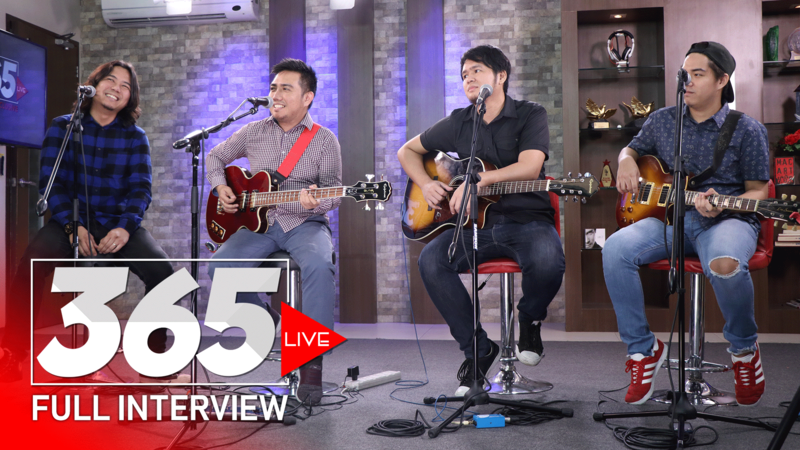 Vocalist Chris Sison, guitarist Archie Lim and bassist Raz Itum all hail from Zamboanga City , have been instrumental in producing the OPM alternative-rock anthem of Frio.